The offer has been placed by company Activity promotion s.r.o. Do you have a presentation poster and need a quality way of hanging it? 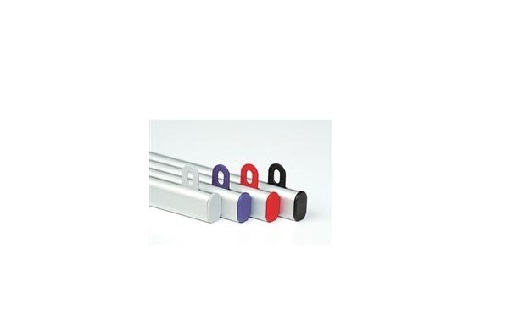 Then do not hesitate and try our aluminium rails that serve mostly to hold posters. We are a purely Czech company producing presentation systems designed for sales promotion and propagation of needful marketing documents. In our assortment you will find aluminium rails for posters up to 310 cm wide, Roll-U and Pop-Up walls, trade fair exhibition stands and exhibitions, advertising stands, clip frames, aluminium or plastic frames, etc. More information about our aluminium poster rails and other products is to be found on our website.